The complex houses 21 impeccably furnished, fully equipped suites that are available for stays of one night and up, with weekly and monthly rates available on request for visitors requiring a longer stay. 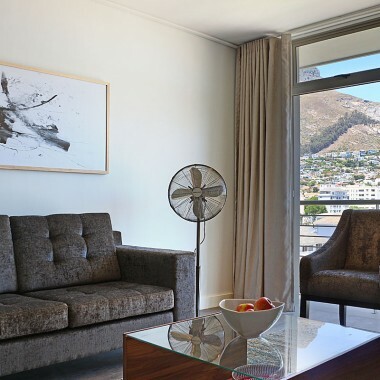 With a host of on-site facilities that range from 24hr front desk concierge (available 7 days a week) to free WiFi, secure free parking and keycard access, The Verge offers a well-priced accommodation solution that caters to business and leisure travellers alike. 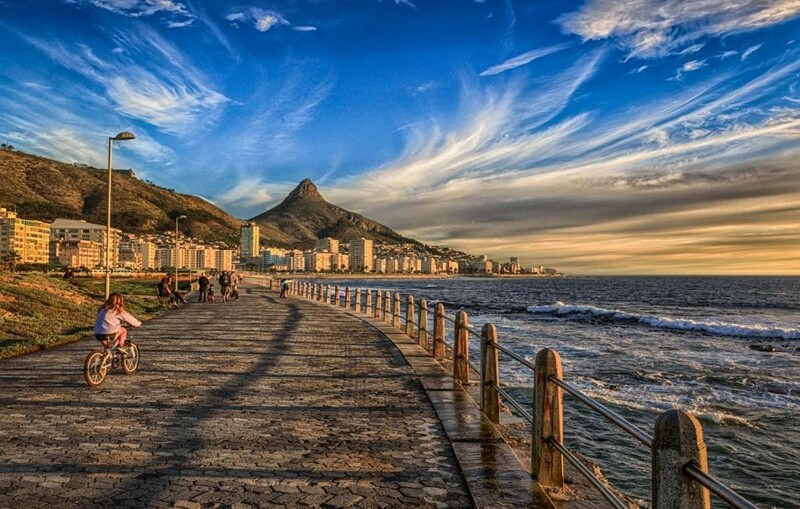 The complex lies just one block away from the iconic Sea Point promenade, with a selection of excellent restaurants, coffee shops, cocktail bars and eateries found within walking distance. 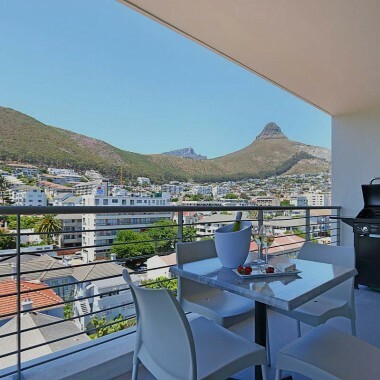 The renowned V&A Waterfront is a mere five minutes away, while the beaches of Camps Bay and Clifton are also within easy reach. 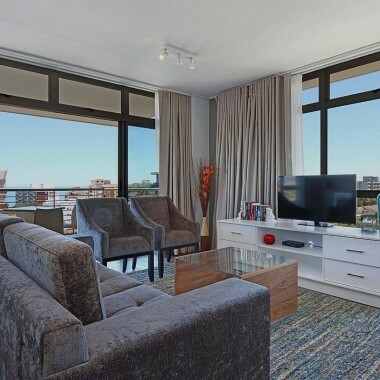 For those travelling on business, the Cape Town International Convention Centre and CBD are equally close by, making this a location that is central and convenient..
Sleeps 4, King & Queen Size Beds. 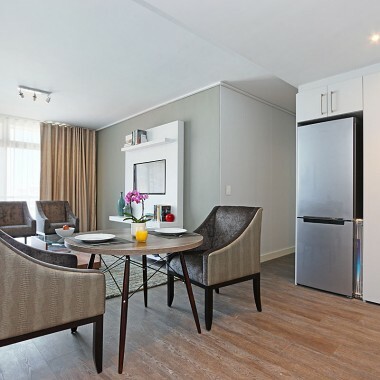 Fully managed by Total Stay, The Verge Aparthotel welcomes local and international visitors to experience the luxury and convenience of a modern Aparthotel in the heart of Cape Town’s trendy Sea Point area. For bookings and further information, please contact bookings@totalstay.co.za. Incredible location and service! 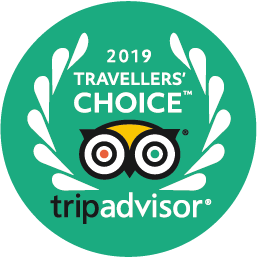 Recommended to any savvy traveller. Our stay was amazing. The apartment was way more than we expected and more than met our needs.